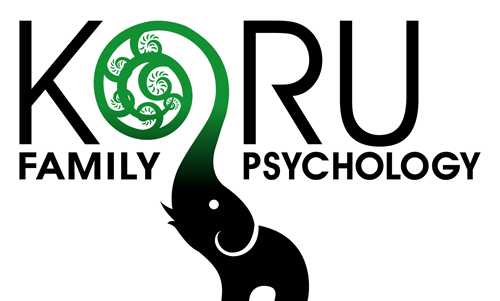 Protecting your privacy and the information you provide is an important principle of practice for Koru Family Psychology. As registered members of the College of Alberta Psychologists, our psychologists adhere to strict privacy and confidentiality standards. As such, all of the information you provide by phone, email, or in person is kept in strict confidence. 1) If you pose an imminent risk to harm yourself or someone else. 2) If a child is suspected of being in danger of abuse or neglect. 3) If our records are subpoenaed by a court of law. In order to manage the business and administrative aspects of this practice, book keepers, accountants, information technology consultants, and administrative staff may have access to restricted, identifying information (your name and contact information) for the purposes of managing this information. However, we avoid revealing identifying information whenever possible. External consultants and administrative staff must enter into privacy agreements with me if they have access to identifying information. As a result, associated employees adhere to strict privacy policies concerning identifying information. No one except your psychologist has access to your clinical file without your consent. Despite every effort to ensure that your personal information is kept in strict confidence, our psychologists will not be held liable for any damages suffered from accessing information from this website or by contacting us by email or phone (computer viruses, system failures, technical errors, etc).